Aisha died when she was just 18 months old, her little body unable to cope with severe malnutrition. She was Olivia’s daughter. 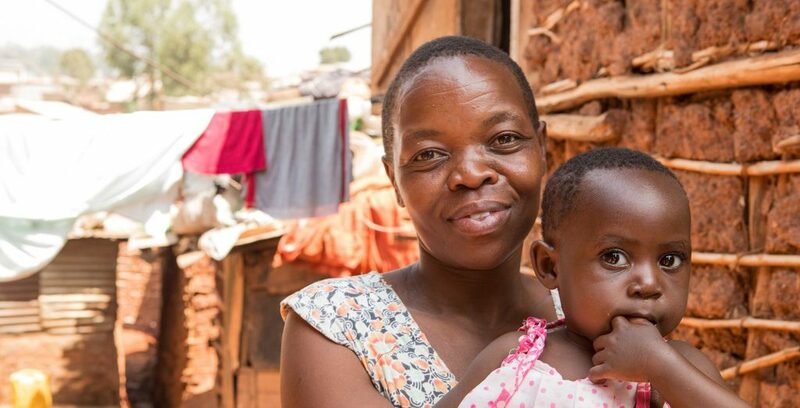 With an absent husband Olivia could barely afford the tiny mud shack they rented in Kampala’s Kinawataka slum. Grieving for Aisha, surviving on popcorn, she worried about feeding her other baby, Nasul, just days old. Sick, alone and despairing, Olivia considered killing herself… We visited Olivia every day. Every day we prayed with her and encouraged her, and in the weeks and months that followed Olivia led her husband to Jesus as He gently healed her family… We’ve now known Olivia for many years and have supported her as her other children also battled hunger and sickness. We’ve been there to help as the family grew up and found their feet. 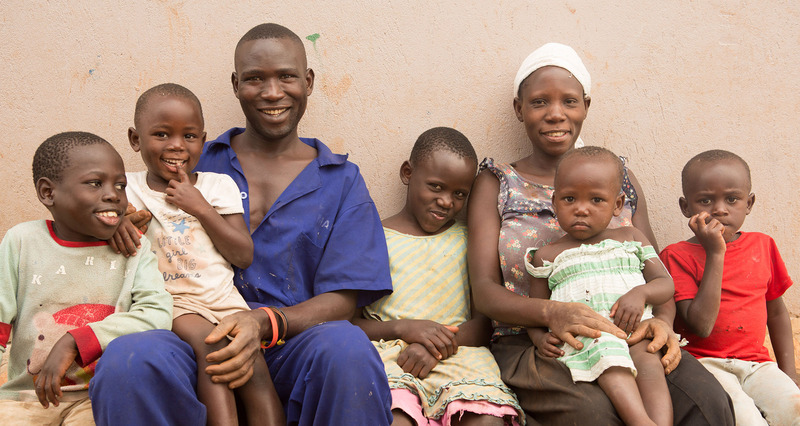 We’ve witnessed Olivia gain strength from the weekly community Life Group meetings we run for mothers in the slum; and we’ve been there as she’s worked hard with her husband to find jobs and the income to build their own home. Today, life remains hard, but it’s hopeful. Olivia is saving for her children to go to school. She speaks of her joy as she watches them grow in health and energy, running around and playing. She’s told us how much she saw and felt the love of Jesus for her when things were really bad… and how now, with Him, she has high hopes for their future. Olivia is so grateful for all that she has learned through Every Life and loves to share her knowledge and experiences in order to benefit others. She is now fully trained as one of our ‘Community Health Champions’ and is currently staying with her family at the Family Centre. 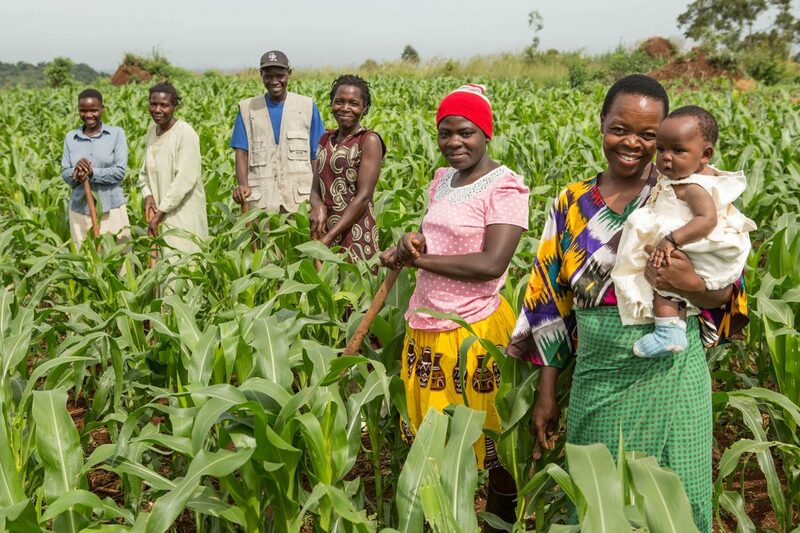 There, she and her husband are receiving further training in a variety of skills that will enable them to care for their family in the long-term and impact the wider community. Meanwhile Olivia’s Life Group has gone from strength to strength. It’s largely through this group that Olivia has learnt how to earn a living and build a better life for herself. 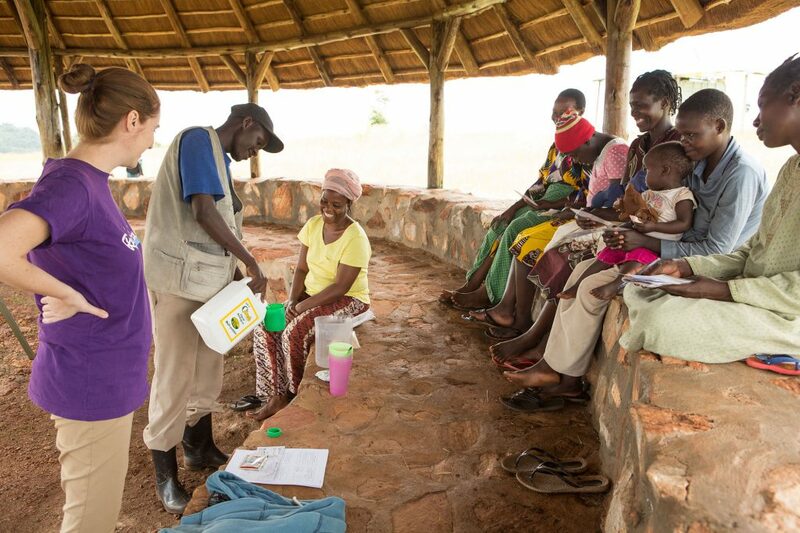 It’s taught her how to provide her family with a healthy nutritious diet on a small income and how to help prevent disease such as typhoid, pneumonia and dysentery. It’s been a life-saver and will continue to be for many more people like Olivia.